Happy election season! In this strictly non-political episode (we value our heads and studio), Chuck & Naren talk about the massive machinery it takes to get 90 crore people out there and voting. 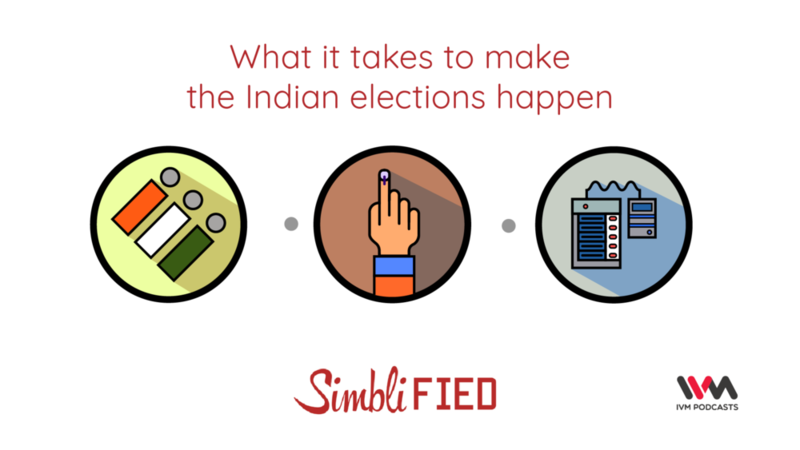 We look at what all the Election Commission has to do to ensure fair and free elections (at most times, despite political parties). Join in and may the least bad party win!